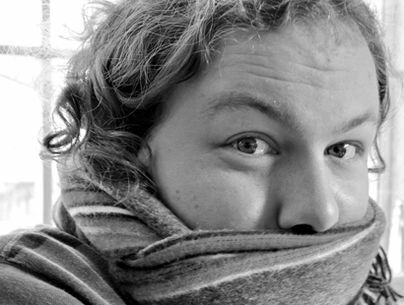 I’ve launched this blog to share some of my personal insights and learnings while working on Sitecore projects. Worked with Namics as a Senior .NET Software Engineer and Architect for several years. I was fortunate to be part of a great team building countless large sites and commerce solutions based on Sitecore and .NET technology. 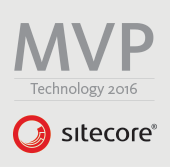 Proud to be awarded Sitecore Technology MVP in 2015, 2016 and 2017. Working as an independent Sitecore Architect since 2016 through my company KeyCoders.